This month we’ll be running a site clinic. 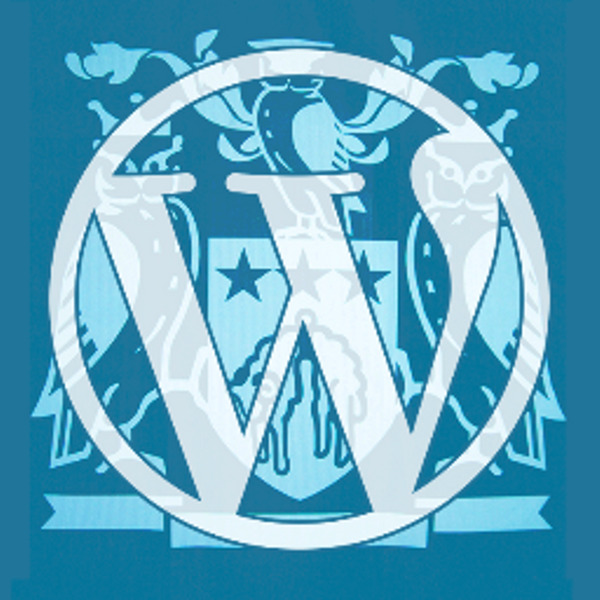 Do you have a question about your WordPress site? or WordPress in general? Come along and get your questions answered. Tags: Site Clinic and WordPress Leeds Evenings.